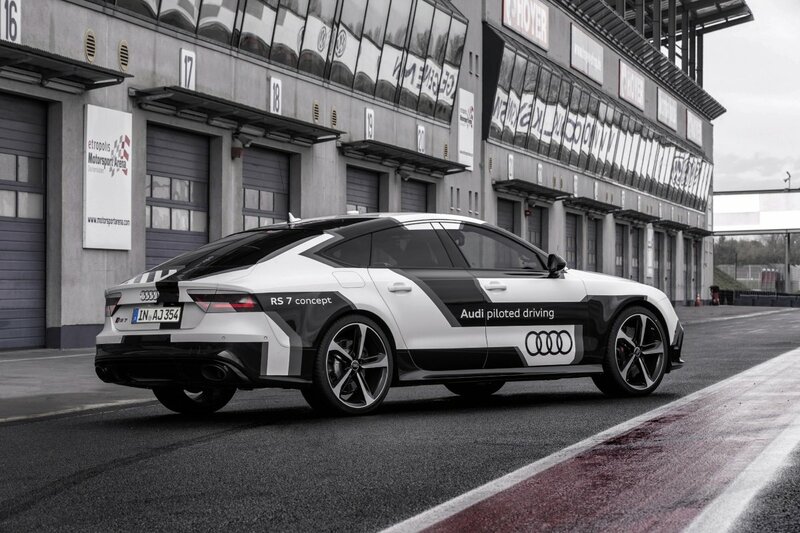 Over the weekend, two Audi RS7 performance sedans blazed across a track in northern Germany: one with a driver and one without. Even more amazing, though, is the fact that the driverless car won the matchup by an astonishing five seconds. Amazing, right? In the first clip, we see a slow moving, very cautious vehicle that might not exactly be welcomed on our very impatient roads. In the second clip, well, the vehicle is just a straight up speed demon. For Audi, though, all of the hard work and progression is really just about ensuring one thing: safety. 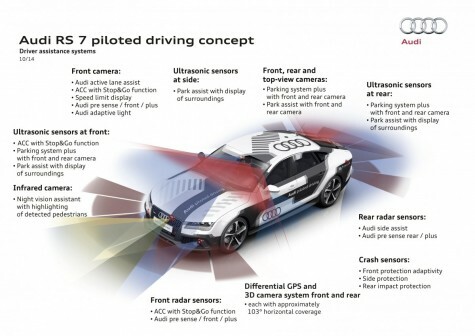 The extreme limits have been pushed so far that Audi has tested its autonomous vehicles at speeds as fast as 190 miles per hour, allowing the car to decide for itself the best way to take corners in the most recent race against its human counterpart. All of this testing, of course, is being done in preparations for a new, wide-open market in which autonomous cars are projected to dominate. In fact, Lux Research– based out of Boston– believes that the technology for self-driving cars will become an $87 billion market by 2030. 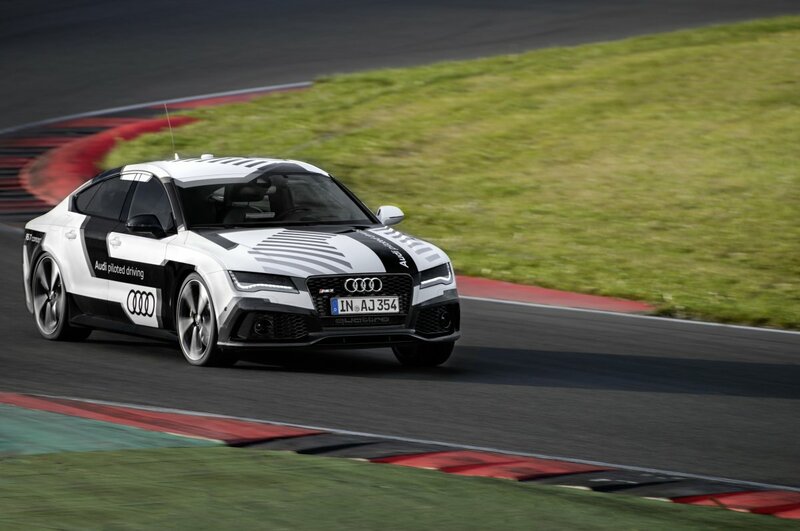 This entry was posted in Culture, Volkswagen and tagged 190 miles per hour, audi, Audi RS7 performance sedans, autonomous, german, Peter Bergmiller, race track, self driving, Ulrich Hackenberg. Bookmark the permalink.